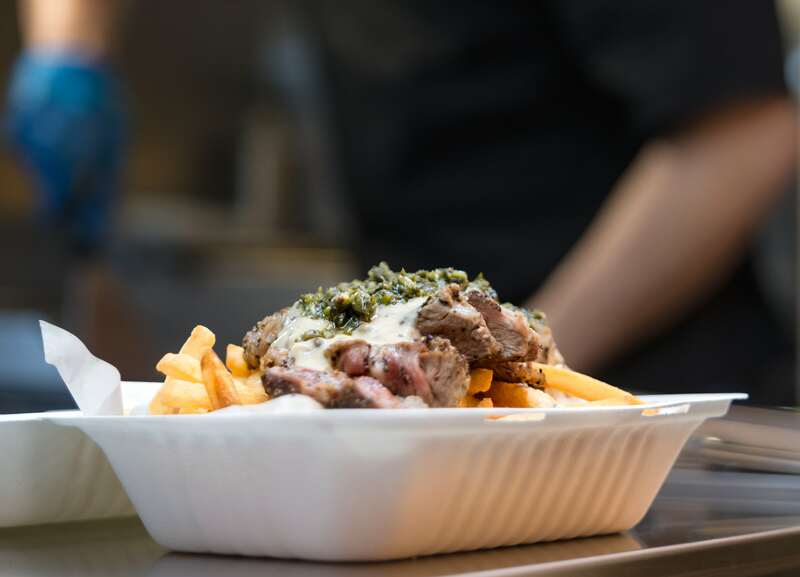 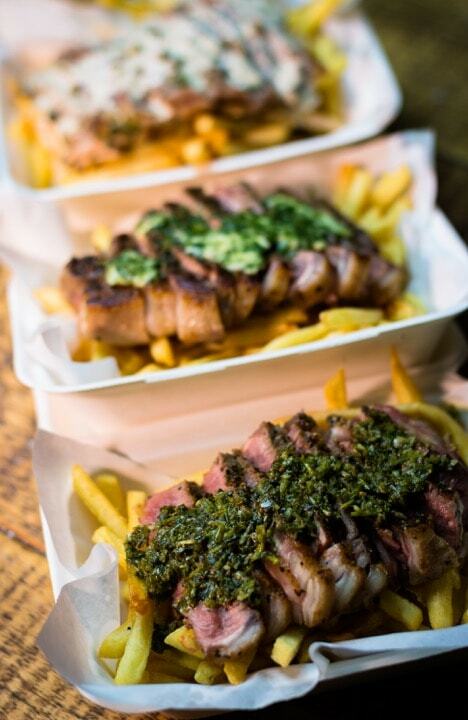 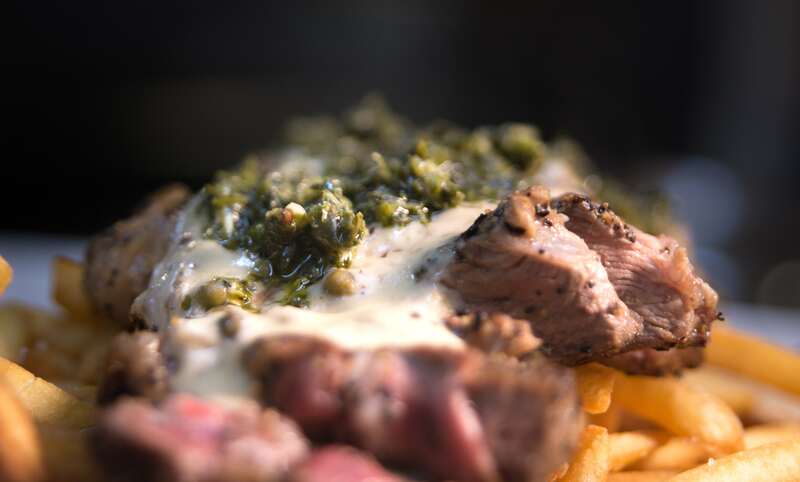 Gourdans Steak Frites serve 21-day mature sirloin steak, sliced down and laid on a bed of authentic Belgian frites, all cooked to order at the point of sale with a choice of peppercorn, salsa verde or herb butter always made from scratch. 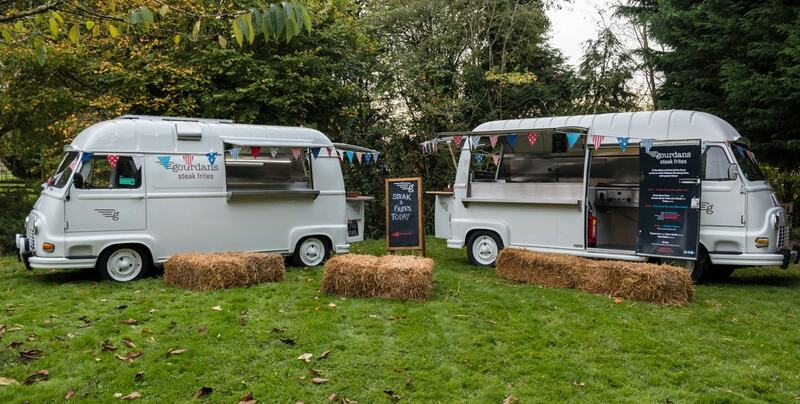 They serve from their amazing vintage 1970's Renaults 'Arturo & Sabine' and pride themselves on providing the very best service tailored to your bespoke requirements. 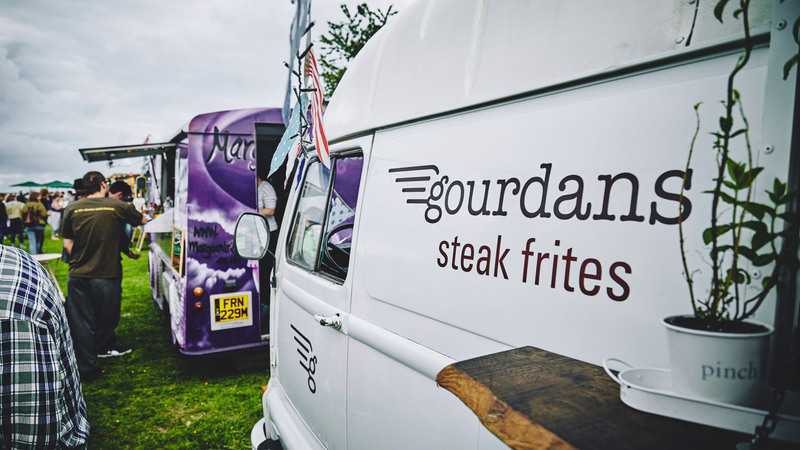 They can cater for special dietary requirements - all of their food is gluten free and they always offer a vegetarian option. 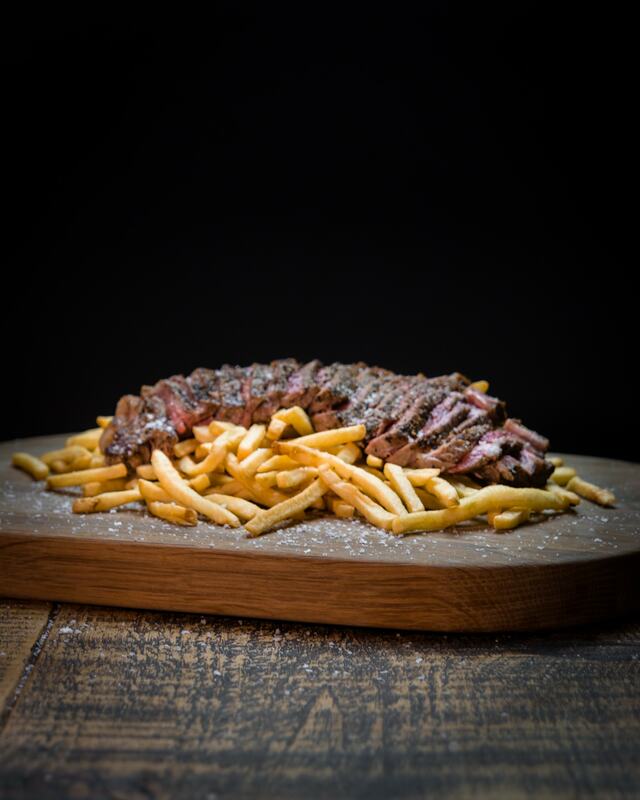 Make sure you book Gourdans Steak Frites here on Feast It for your next event, whether that’s a wedding or birthday or pretty much anything else, so you and your guests can enjoy this delicious British twist on a European classic!